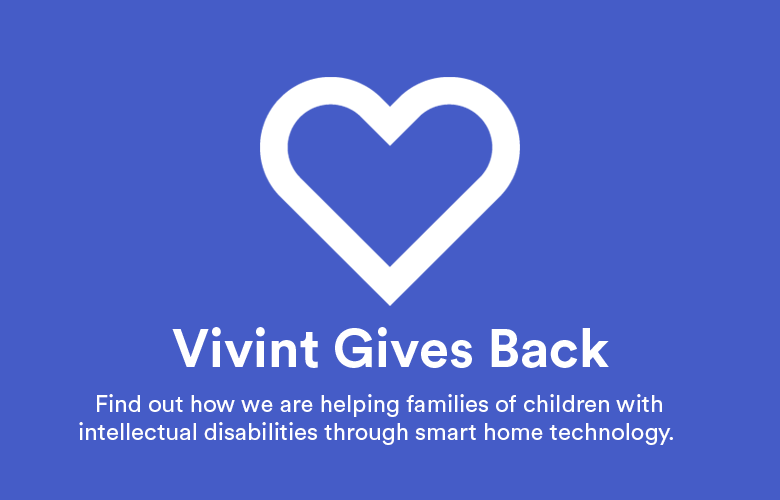 Did you know that you can set up users to only have access to certain parts of your Vivint Smart Home system? 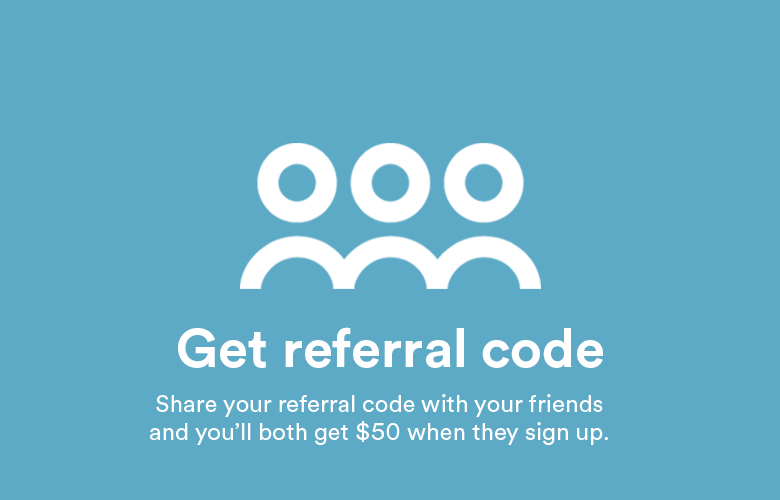 A new feature in your mobile app allows you to do just that! Now you can set up different permissions for family members, babysitters, dog walkers, or guest. For example, you can give your mother-in-law access to your door locks, but not to your cameras. The only limits are what you want them to have! 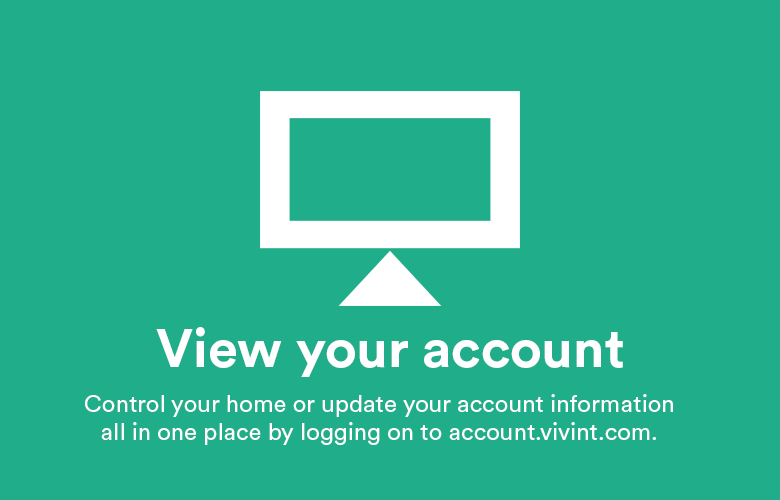 Simply go to ‘Users’ in your Vivint Smart Home app menu options and then select a user. 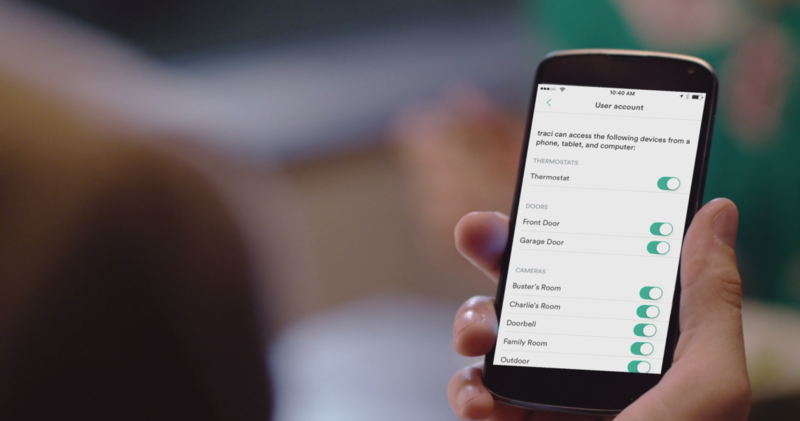 From there, you can toggle on/off access to different items like the thermostat, cameras, door locks, and more. 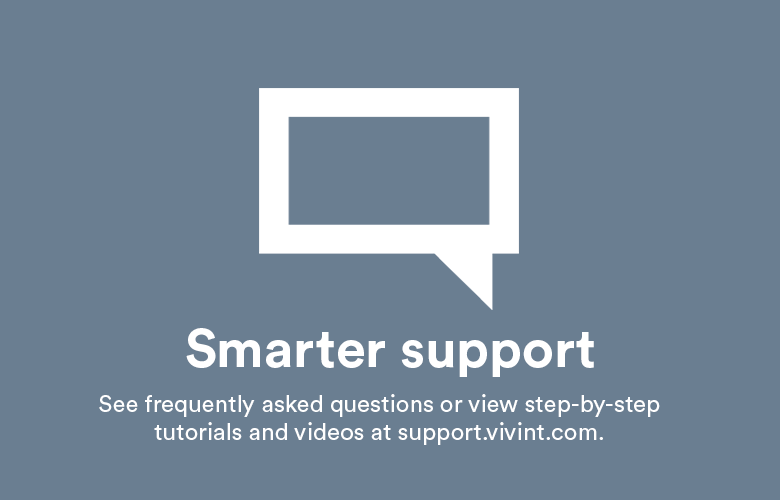 To learn more about adjusting user access, click here.